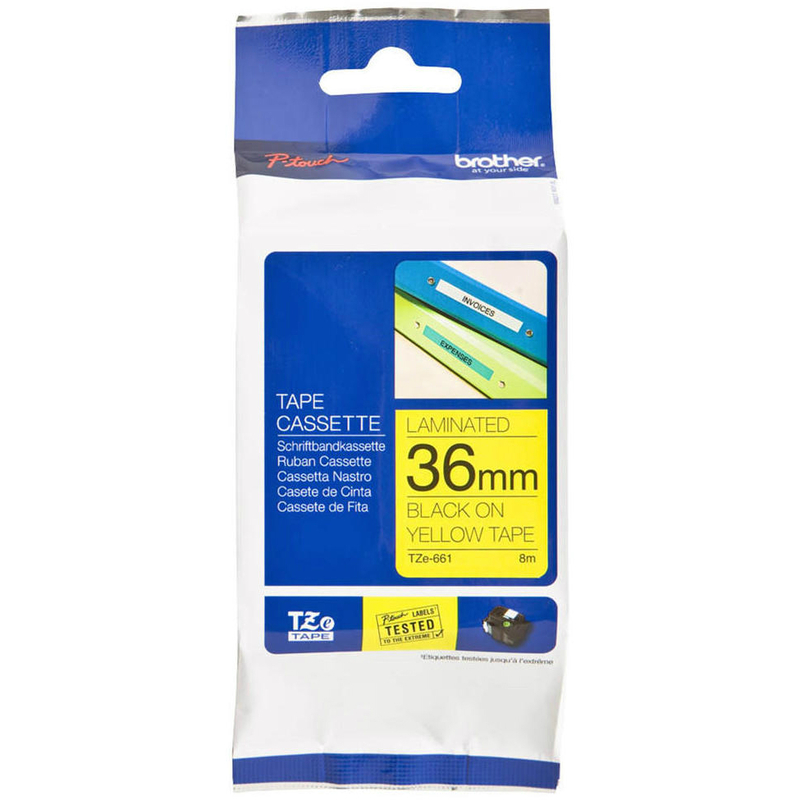 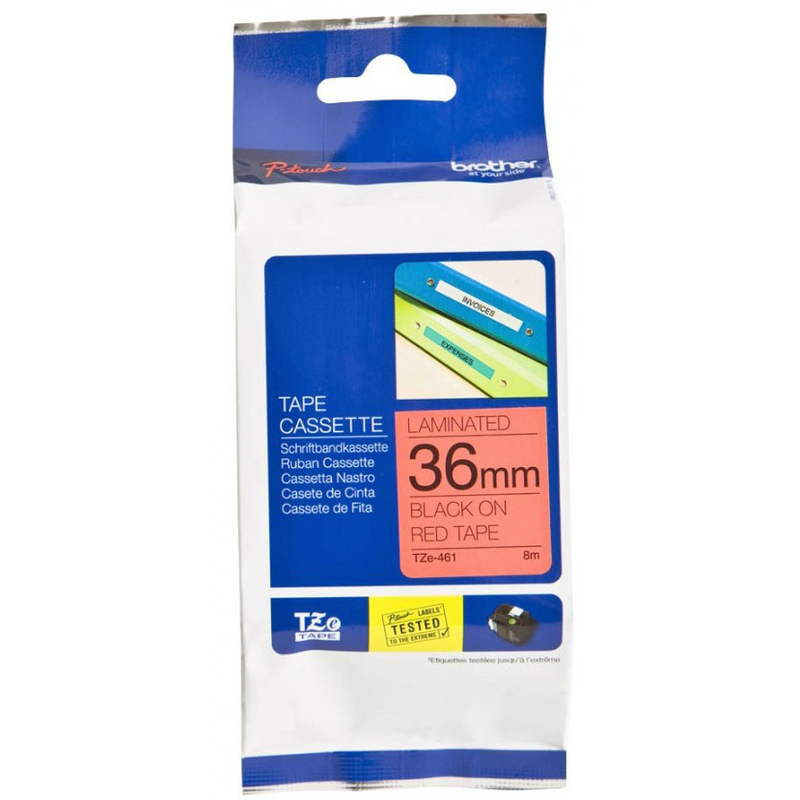 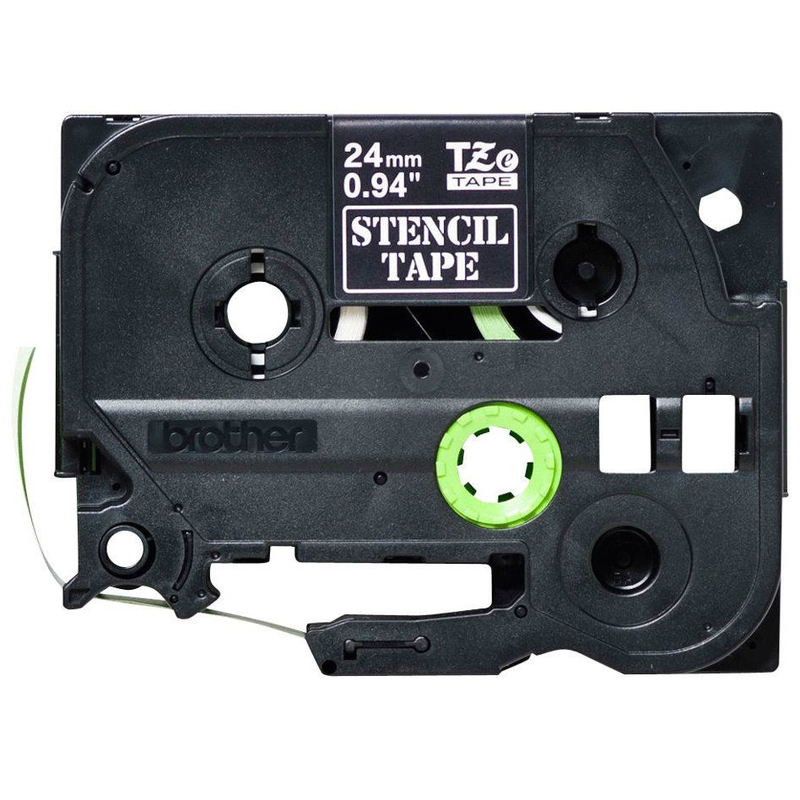 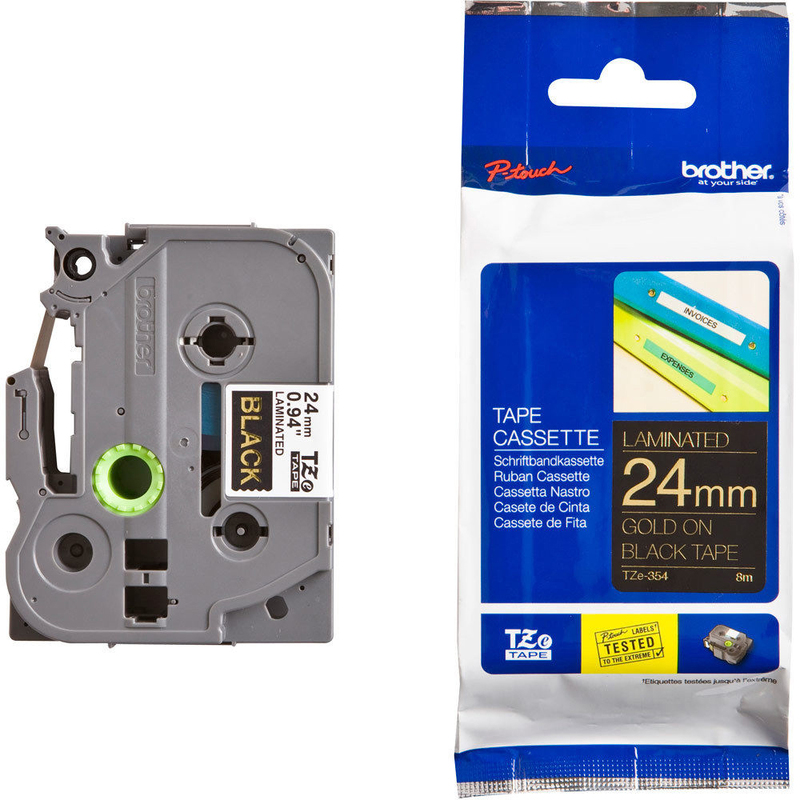 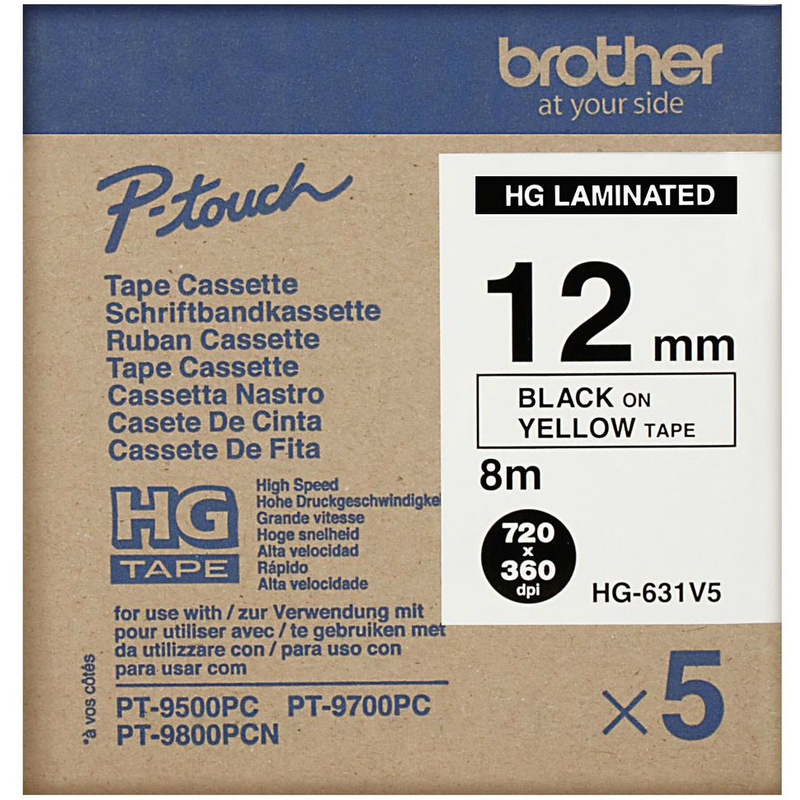 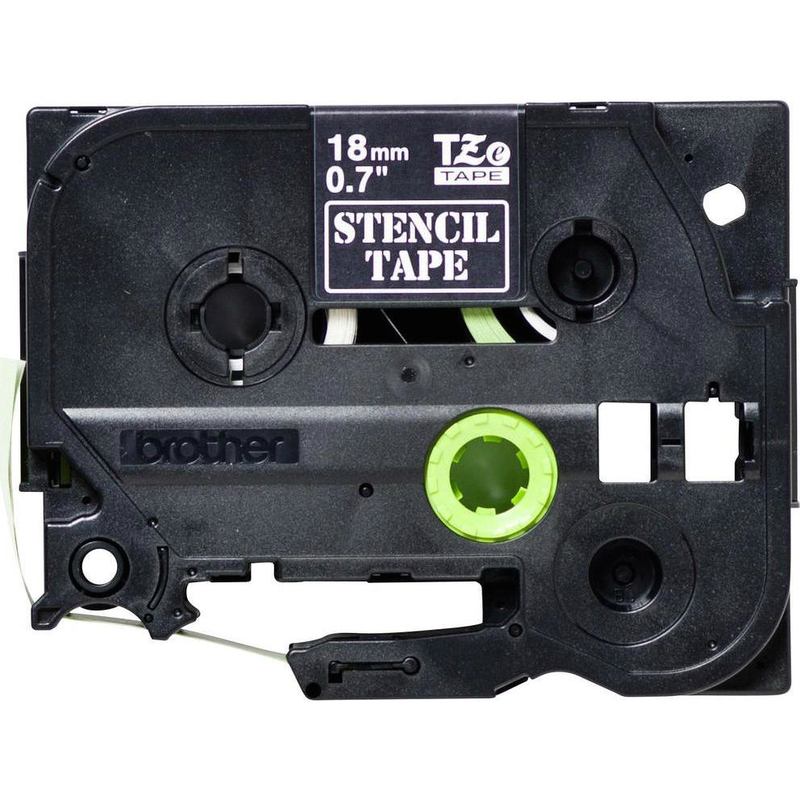 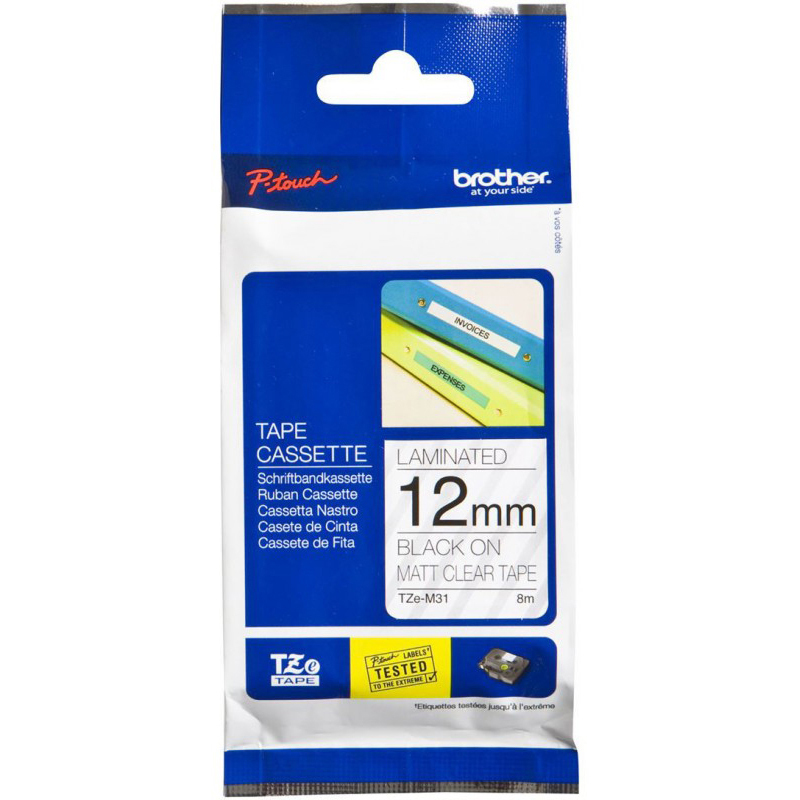 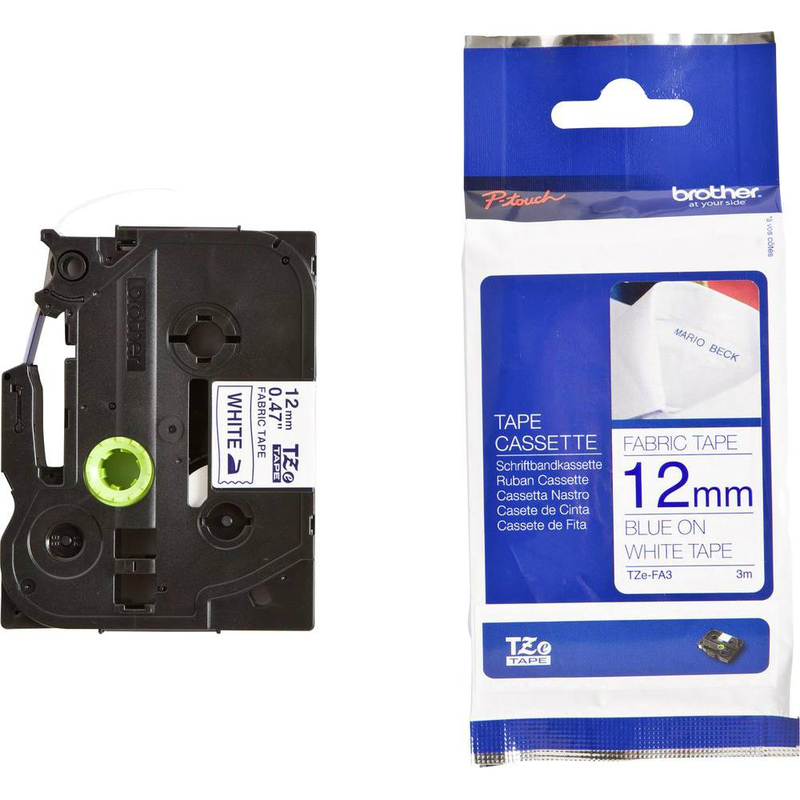 Genuine Original Brother TZe-621 Label Tape (TZES621). 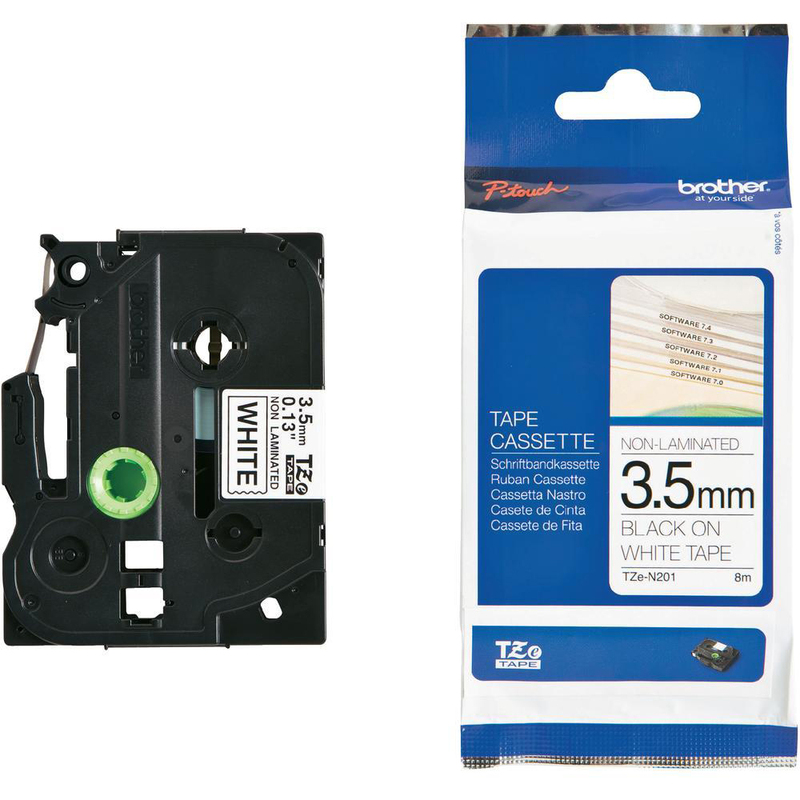 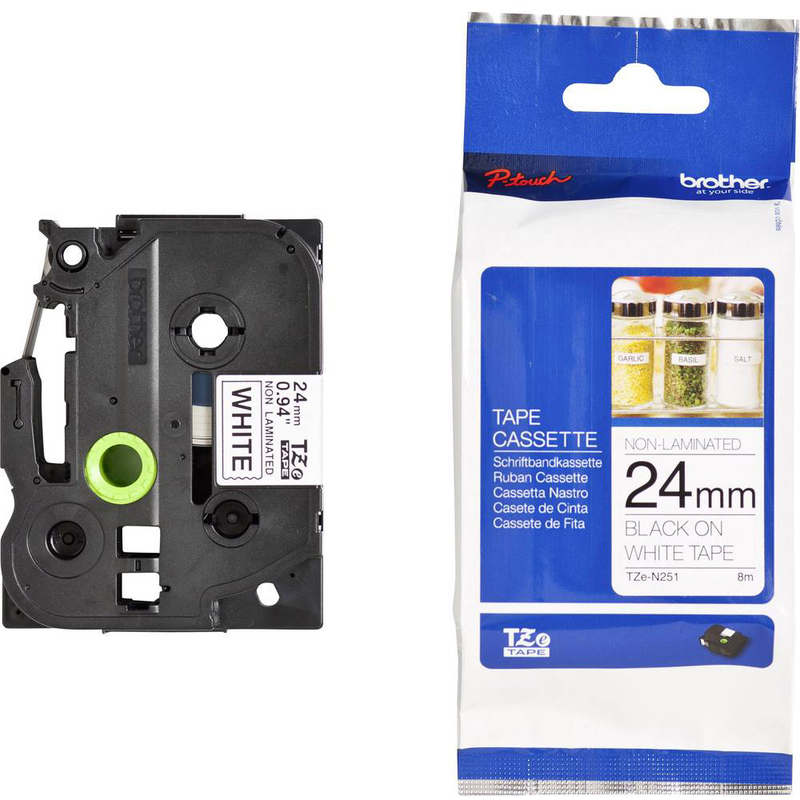 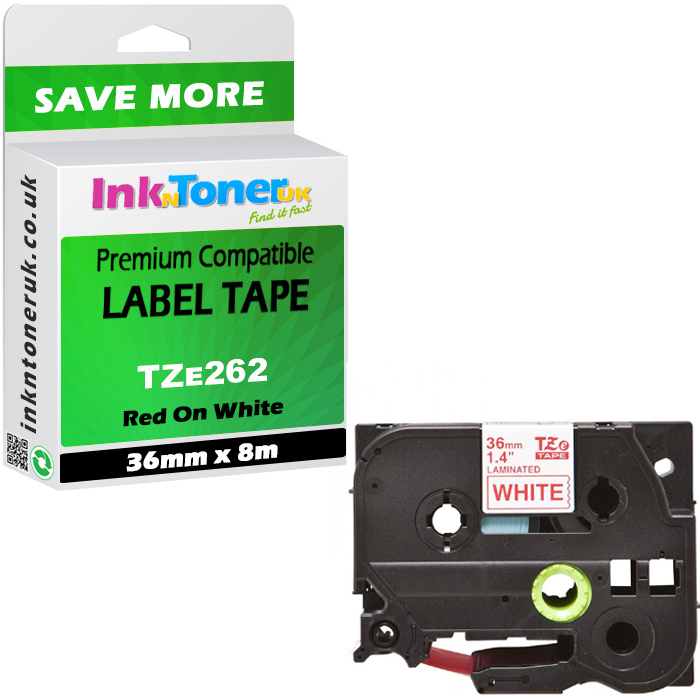 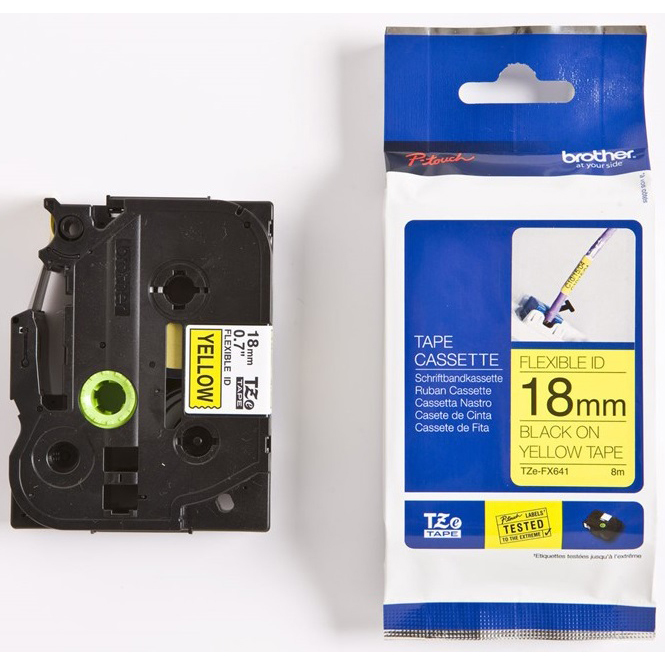 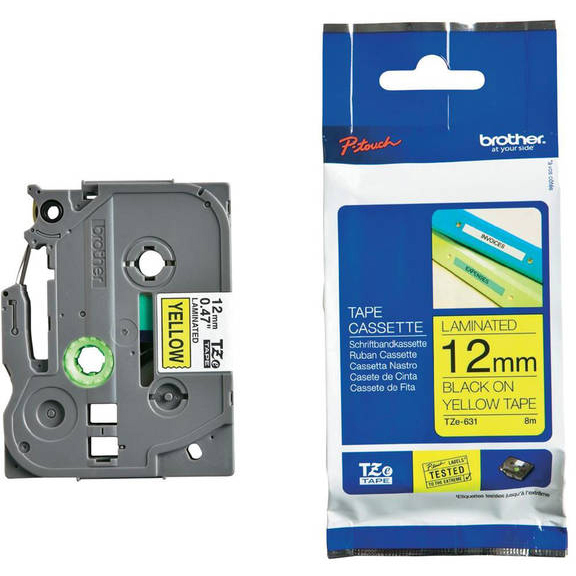 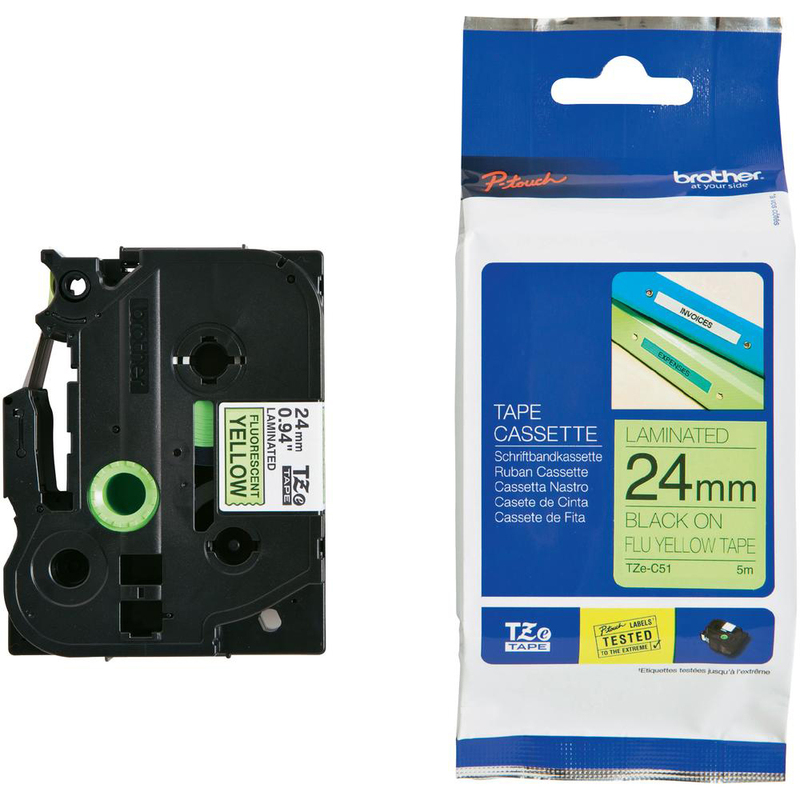 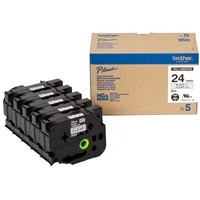 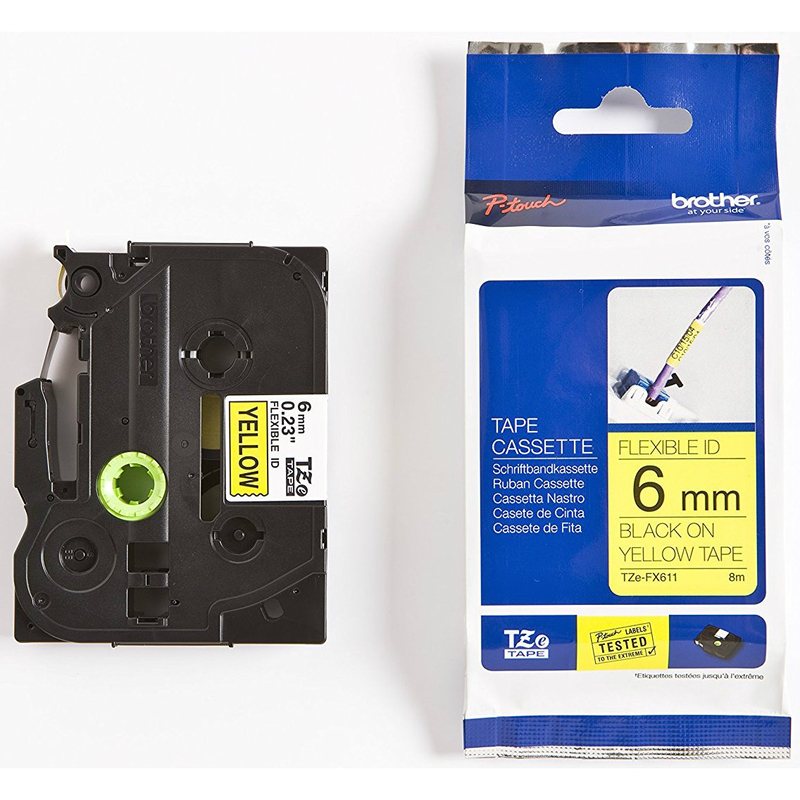 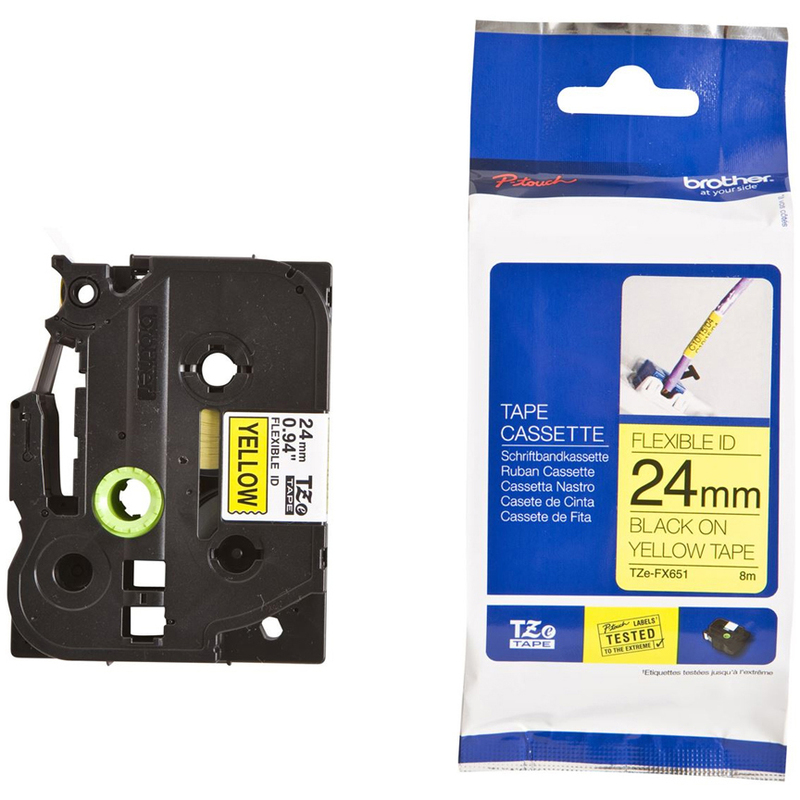 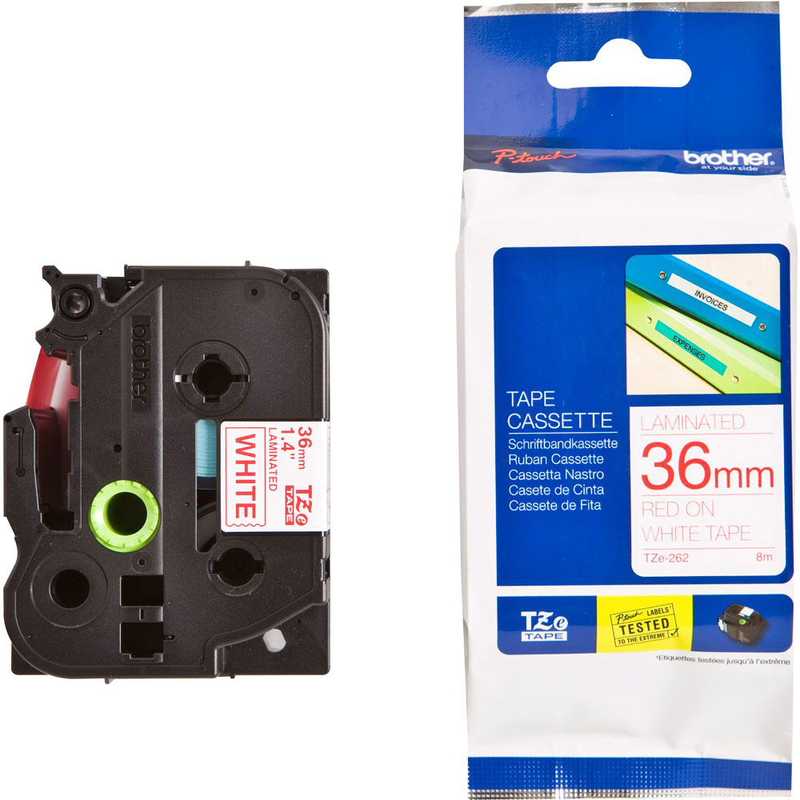 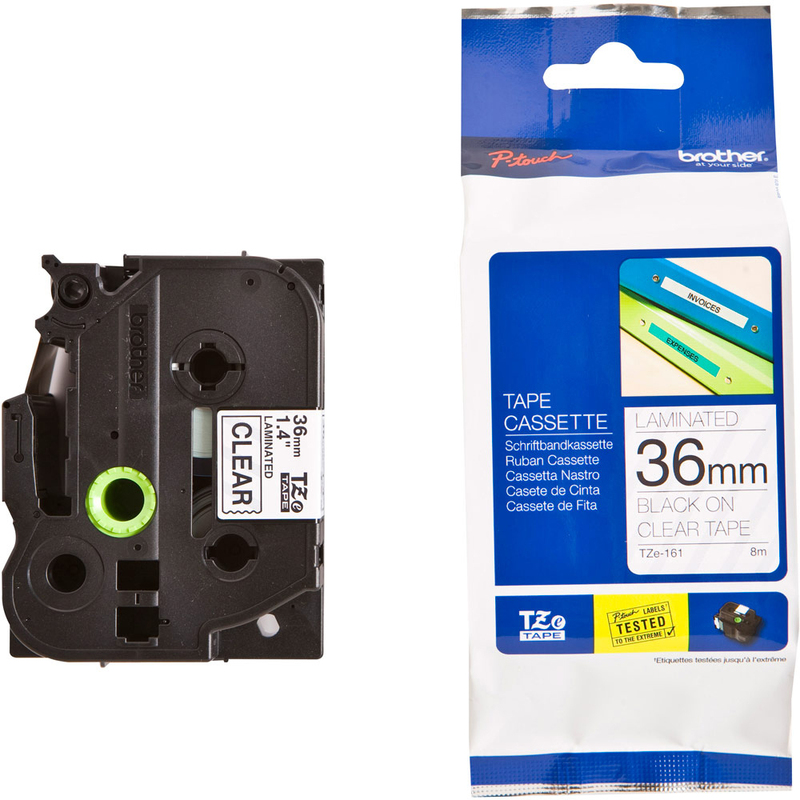 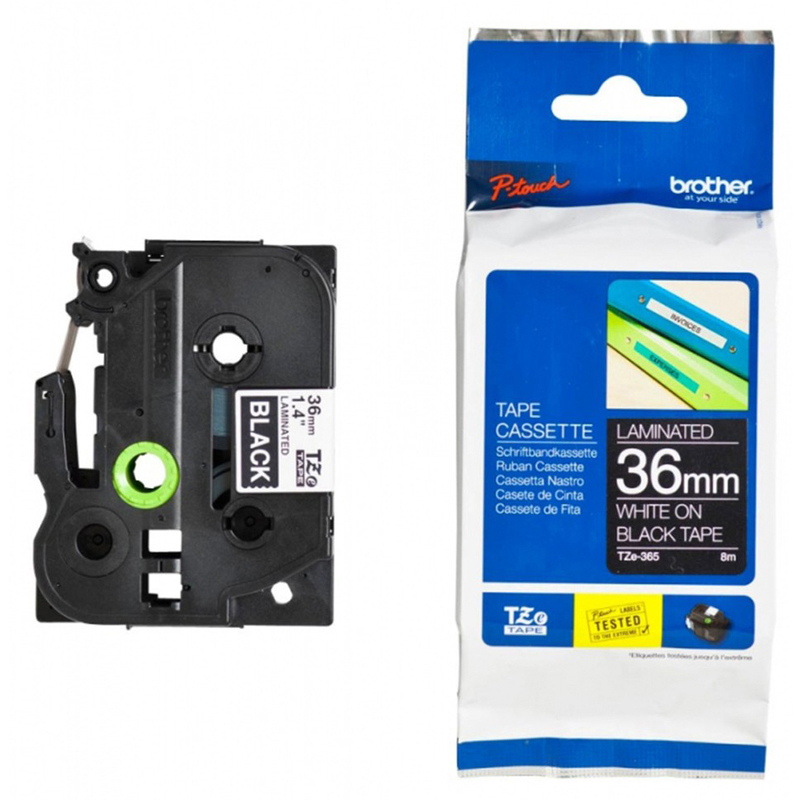 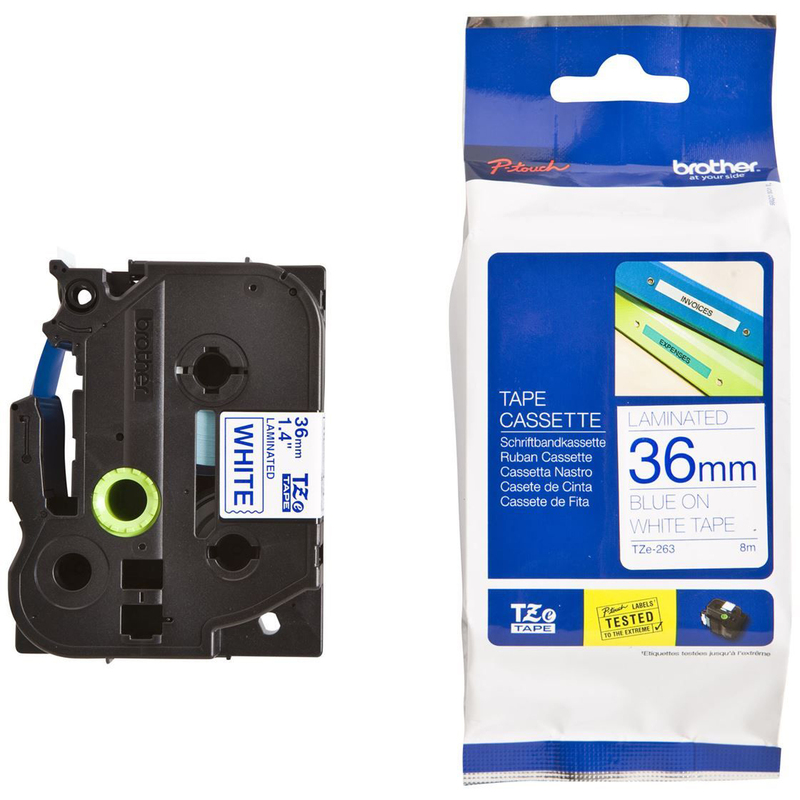 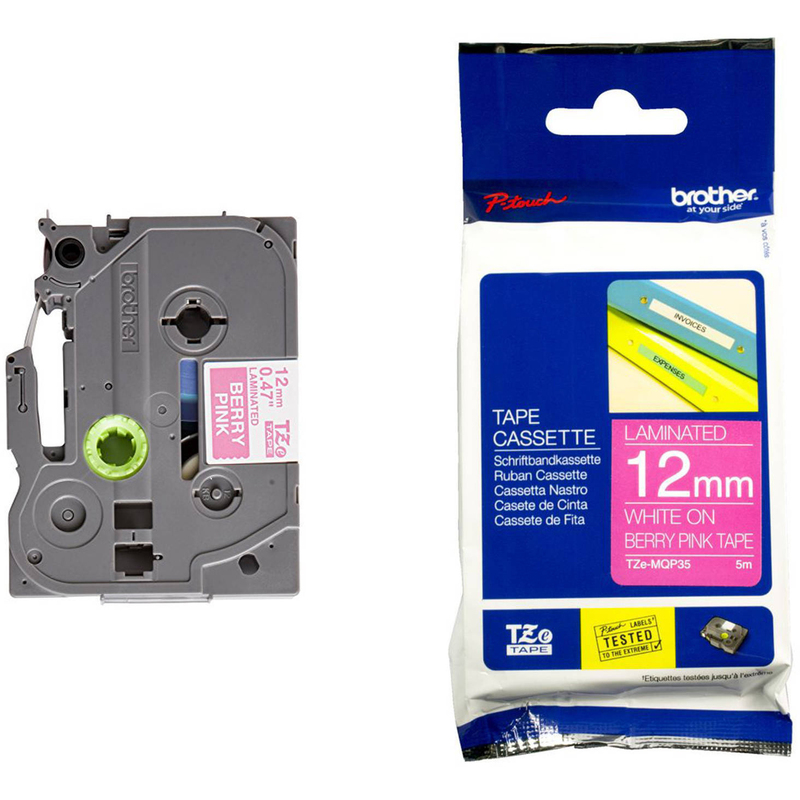 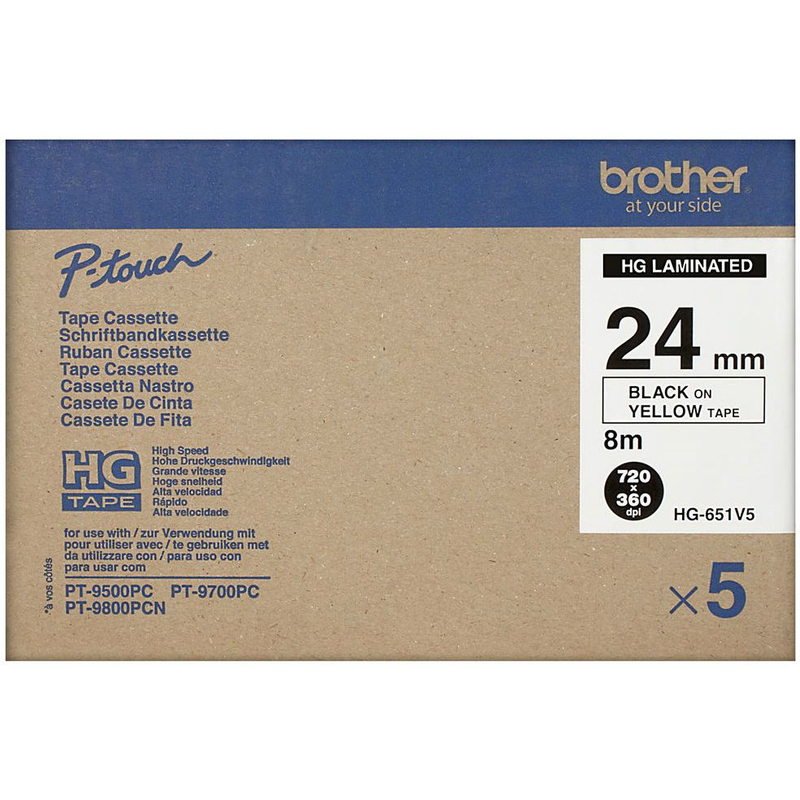 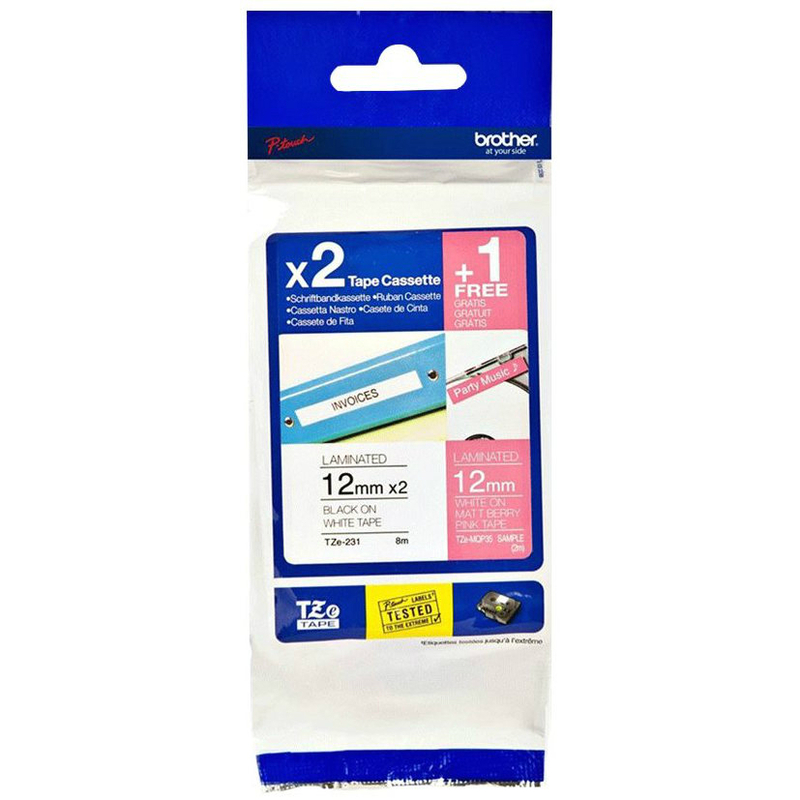 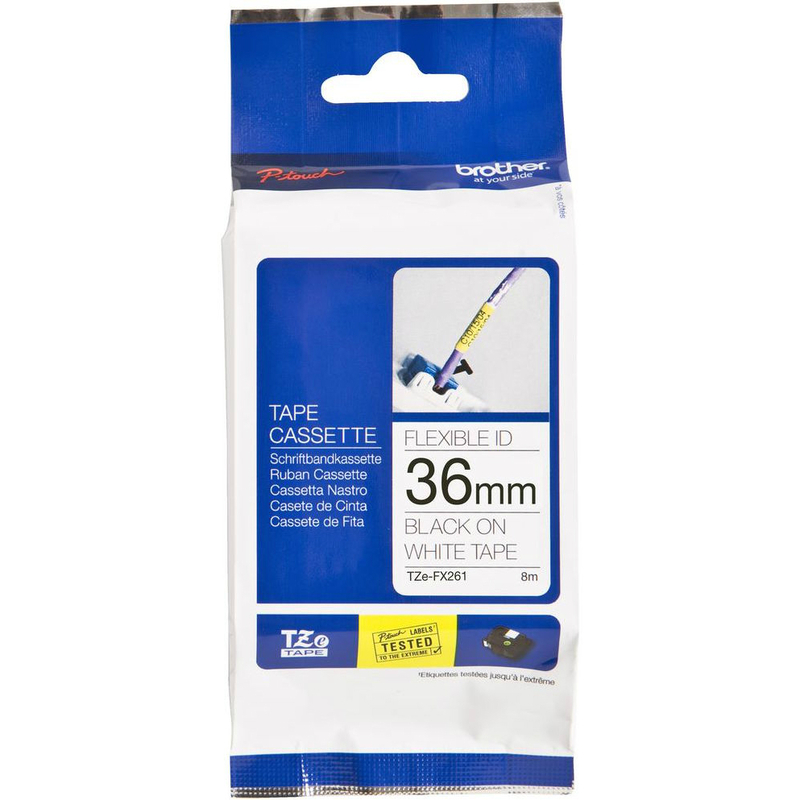 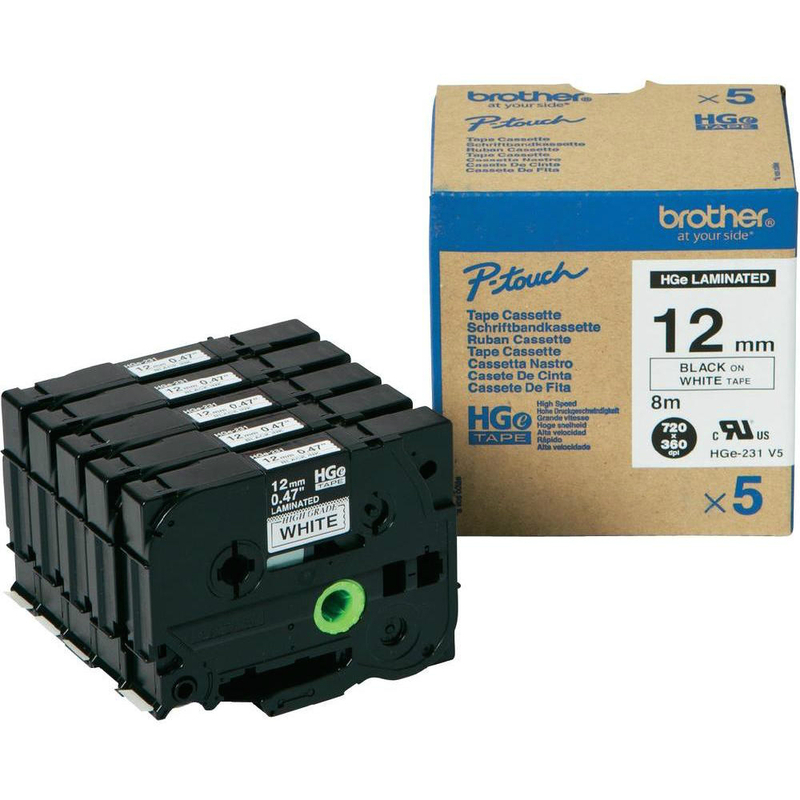 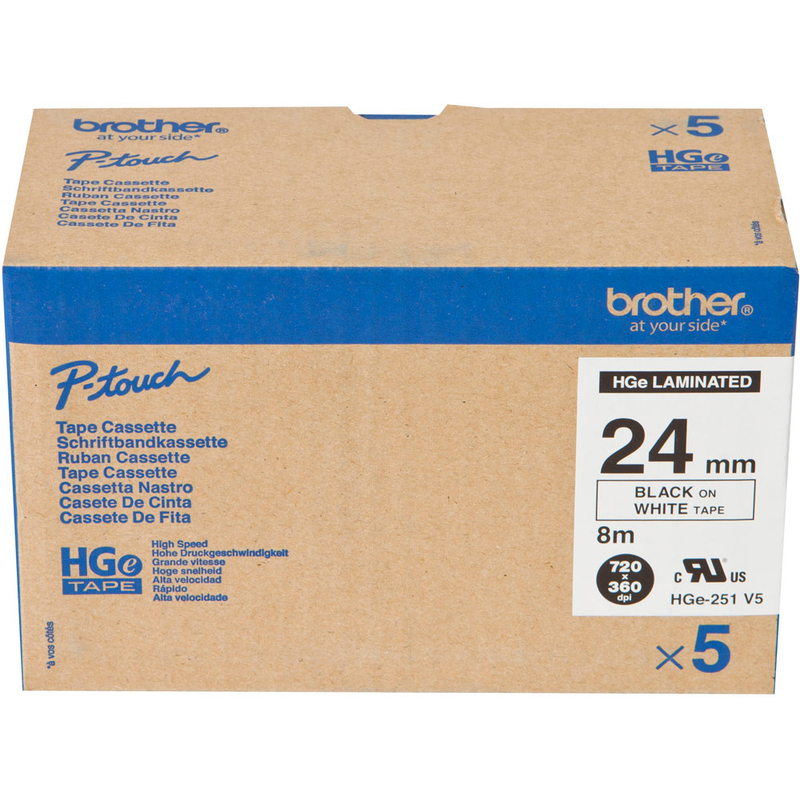 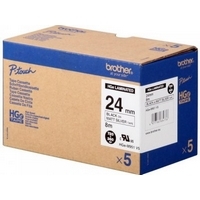 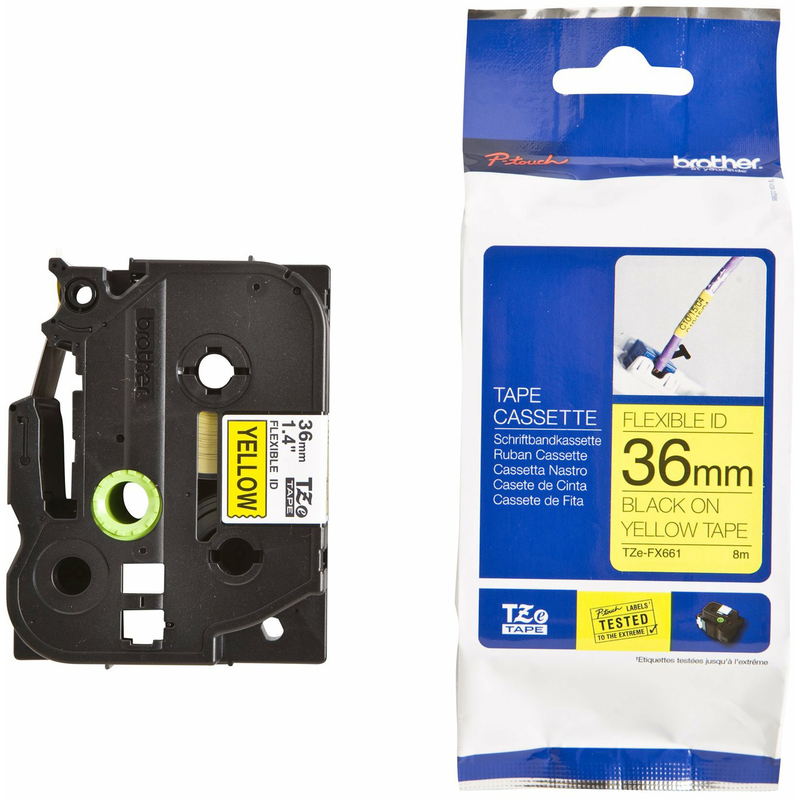 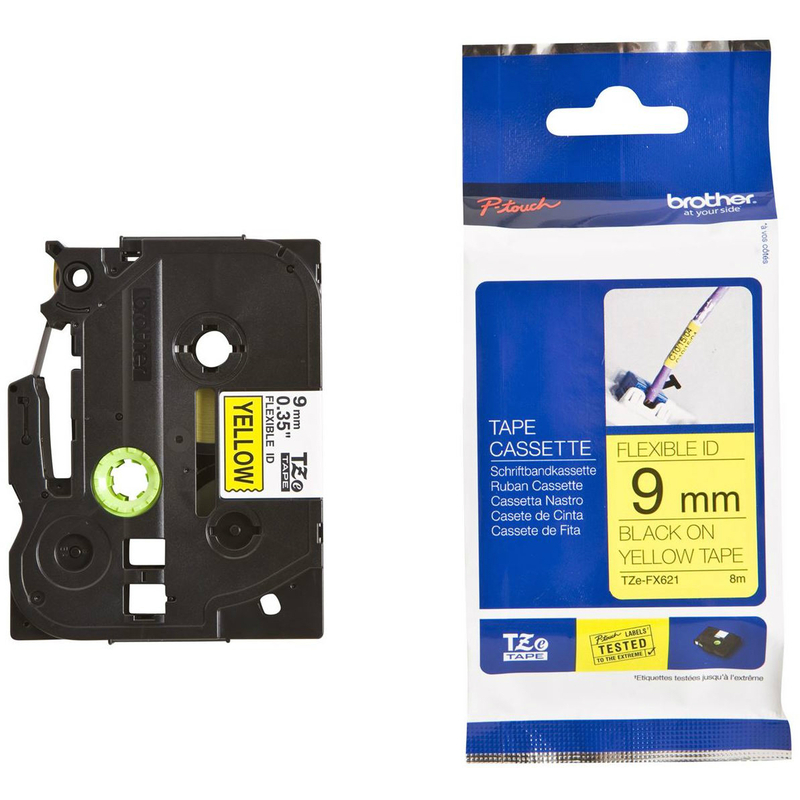 Huge Discounts When You Order Original Brother TZe-621 Label Tape (TZES621) At Ink N Toner UK. 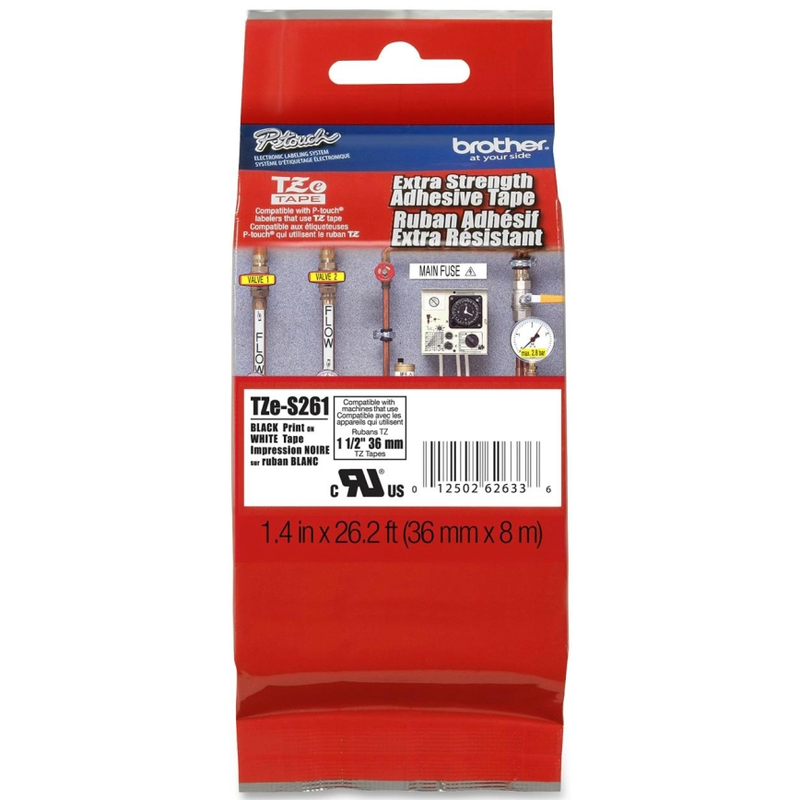 First Class Products at Competitive Prices.